You’ve received your Curve card, added your existing cards into the Curve app and now you’re ready to start spending with all your cards in one. But first you’d like to check: how is your spending protected with Curve? You may know that credit cards include consumer protection (such as Section 75) and you trust that your bank will help if something goes wrong. But Curve isn't a credit card or a bank. Bought a present online that doesn't show up? Bought tickets for an event that got cancelled? Been a victim of fraud? Curve has you covered so that your money is protected. The chargeback (or “dispute”) scheme is available on Visa, Maestro or Mastercard debit cards. As Curve is a Mastercard, we follow their rules. This means if something goes wrong with a purchase and you’re unable to resolve it with the retailer, you may be entitled to your money back. At Curve, we can submit chargebacks on your behalf to refund eligible purchases made with your Curve card. 💳 Goods that arrive fake, faulty, or broken. 💳 Goods that you're charged for due to card fraud. 💳 Goods that you're charged for more than once. 💳 Tickets from a company that stops trading before an event, a flight etc. Here’s an example: when Monarch Airlines ceased trading last year, we had a number of customers who booked tickets suddenly left without their money. In this case we raised chargebacks and we made sure our customers got their money back. If you’re not sure whether you’re covered for a particular purchase, get in touch with us at support@imaginecurve.com or directly from the Curve app. If you’ve been a victim of fraud or see transactions on your Curve you don’t recognise, block your card via the app and get in touch with us straight away. We’ll never leave you out of pocket for fraudulent transactions and you do not need to attempt to resolve this with the merchant yourself. Otherwise, we recommend you first try to resolve the dispute directly with the merchant. If you want to get in touch with our support team about a specific transaction, you can contact us directly from the Curve Timeline. 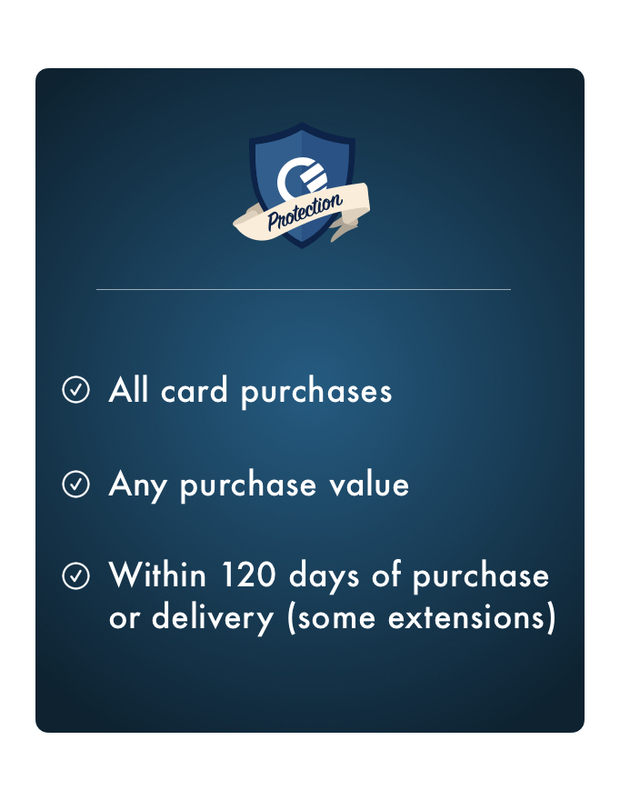 For purchases made on your Curve card you should always raise the dispute with us rather than with your underlying bank or credit card provider. It’s easier, faster, and more convenient. In most cases you’ll have 120 days from the date of the transaction to make a claim. In some instances, such as with pre-ordered tickets or items ordered for delivery, you may have longer. We may require evidence of the purchase such as an order confirmation, as well as evidence that you’ve attempted to resolve the dispute with the retailer. Be sure to keep hold of any emails sent or records of any phone calls you have made. Is this the same as “credit card protection”? You may have heard of “credit card protection”, or more specifically Section 75 (of the Consumer Credit Act 1974). 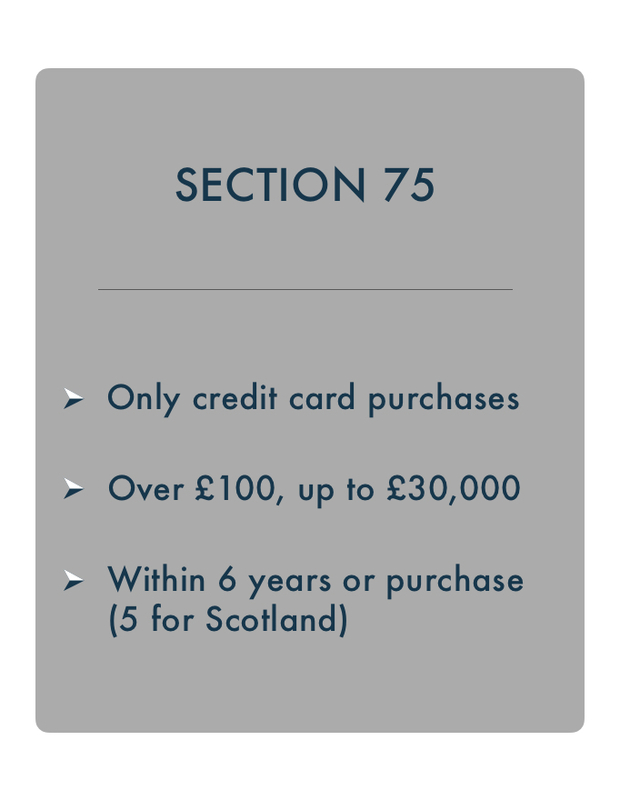 As Curve is not a credit card, Section 75 does not apply to purchases made with Curve - even if the card you’ve selected in the app is a credit card. That’s why Curve has chargeback protection, so that you’re still covered in case something goes wrong. There’s no time limit to the Section 75 claims, and it can cover you even if you have only paid for part of an item or service on your credit card. This means if you’re in dispute with a retailer you can claim your money back from the credit card provider. How are Chargebacks different to Section 75? You can find out more about Chargebacks and how they work at MoneySavingExpert. If you think you might be eligible for a chargeback claim on a recent purchase with Curve, get in touch with our Support team anytime. We're here to help. Write to us at support@imaginecurve.com, or directly in the Support section of your Curve app.